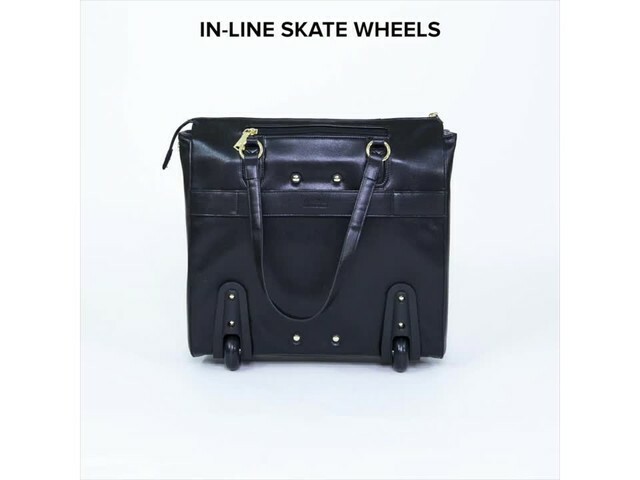 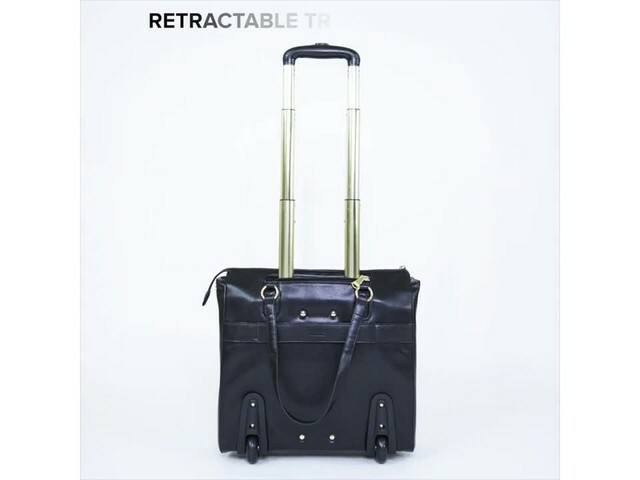 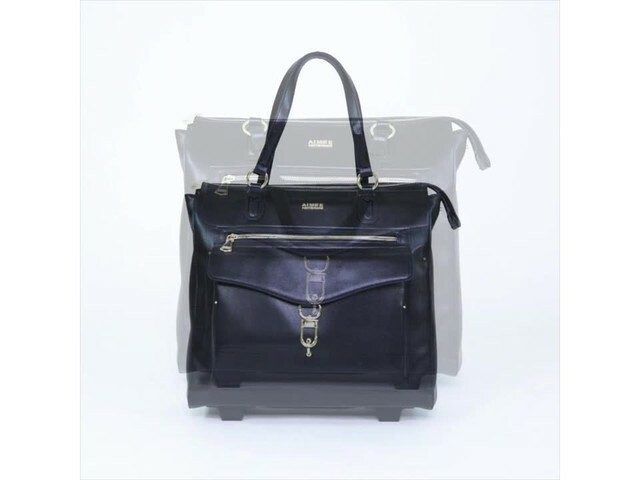 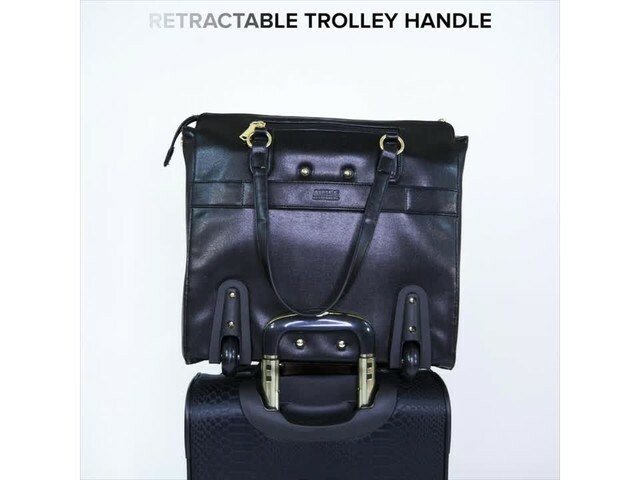 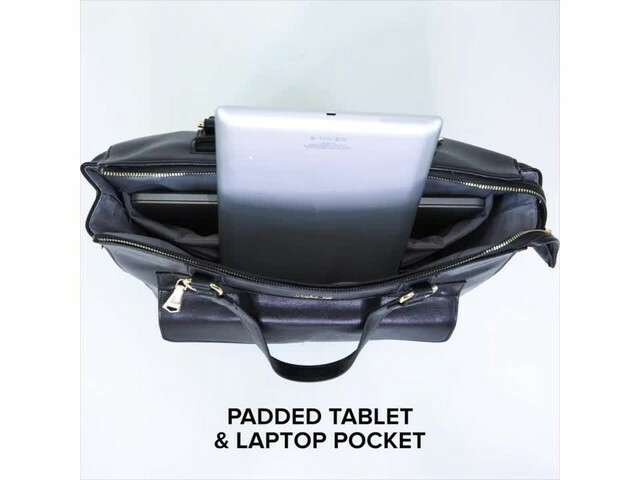 Stroll in style with this Aimee Kestenberg 'Isla' Collection Saffiano Textured Faux Leather Top Zip 2-Wheeled 15' Laptop Business Work Tote / Carry On with Anti-Theft RFID. 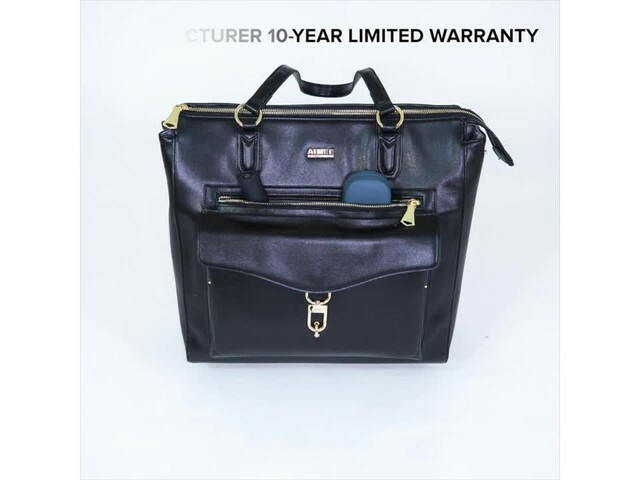 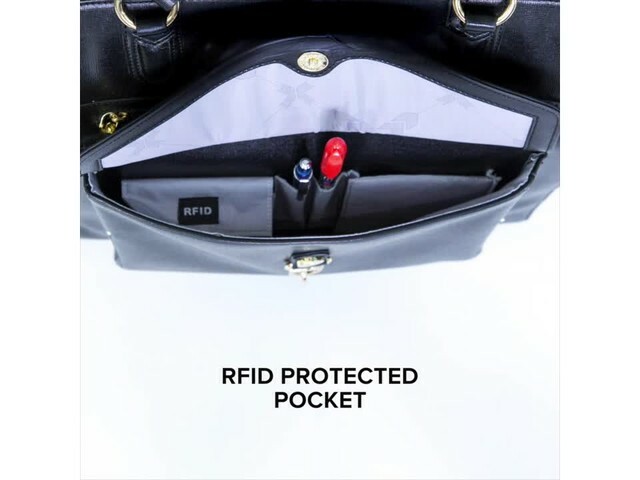 This sleek and stylish wheeled work tote boasts multiple interior pockets to hold all your business essentials, including a padded laptop & tablet pocket. 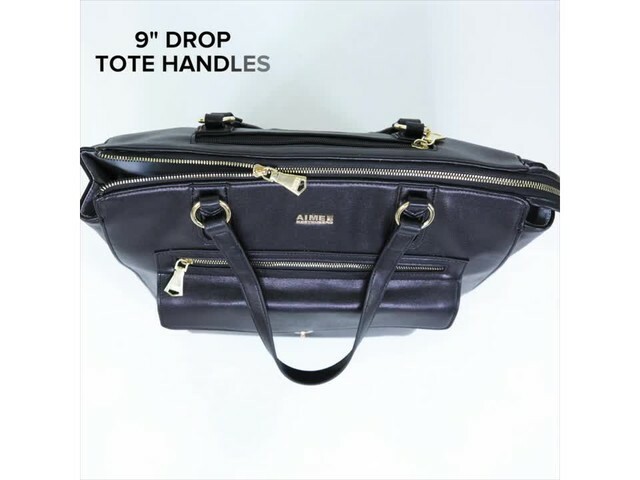 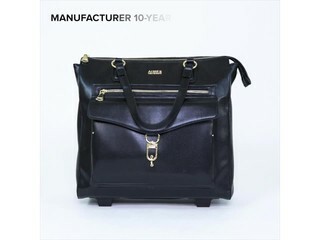 This feature rich business tote is perfect for business women and travelers whom value both style and function. 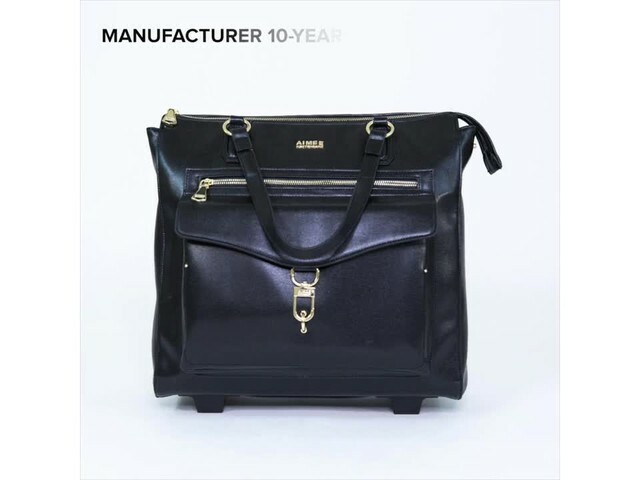 Aimee Kestenberg Amelia Women's 15" RFID Laptop Backpack..
Kenneth Cole Reaction Women's Sophie 15.6" Laptop Business..
Aimee Kestenberg Florence Collection 4-Wheel Underseat..
Kenneth Cole Reaction Out Of The Bag - Colombian Leather..
Kenneth Cole Reaction The Brooklyn Commuter Checkpoint..